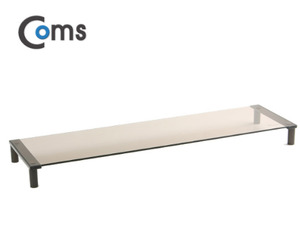 2 YRS JCOM INFO TELECOM CO., LTD.
is specializiation in development and product of office partition, desk, chair. Development with environment- friendly low meterial. 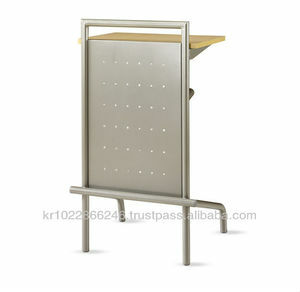 we are think solid product useable for long time not only reduce cost but also good environment. 1 YRS KAMOTO CO., LTD. 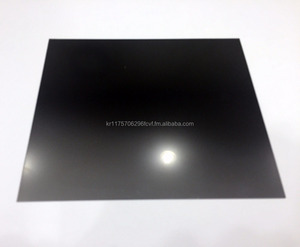 This is Anti Spy screen protector designed for Laptop 13.3" wide Made In Korea. It is a simple and practical method for protection personal privacy. This is made in South Korea and is exported to worldwide countries. 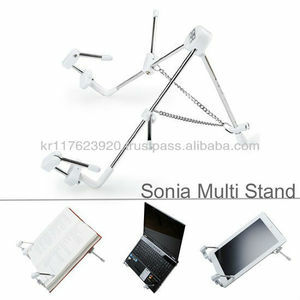 This is Anti Spy screen protector designed for Laptop 14.1" wide Made In Korea. It is a simple and practical method for protection personal privacy. 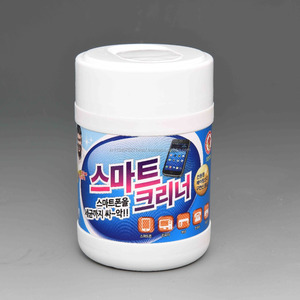 This is made in South Korea and is exported to worldwide countries. * What is Privacy Film9 "Keep Your Privacy from Others" Privacy Film means ONLY YOU can see it. Privacy Film protects your personal information and keeps your privacy from watching your screen by others. * How does it work9 Screen within only 30 degree on both side (left/right) is visible with privacy film on the application. * What is Privacy Film9 "Keep Your Privacy from Others" Privacy Film means ONLY YOU can see it. Privacy Film protects your personal information and keeps your privacy from watching your screen by others. 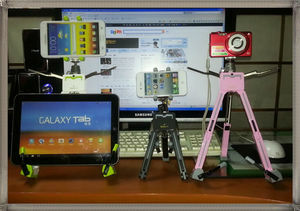 * How does it work9 Screen within only 30&deg; on both side (left/right) is visible with privacy film on the application. 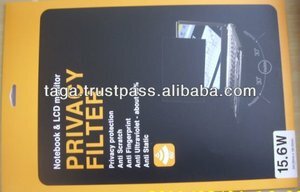 World First Privacy Filter Anti Spy Blue Light Cut Acrylic Panel Laptop Desktop Screen Protector for 24" (24A" 24B" 23.8" 23.6"
Alibaba.com offers 48 laptop computer products. There are 48 laptop computer suppliers, mainly located in Asia. The top supplying country is South Korea, which supply 100% of laptop computer respectively. Laptop computer products are most popular in Domestic Market, Eastern Asia, and North America.